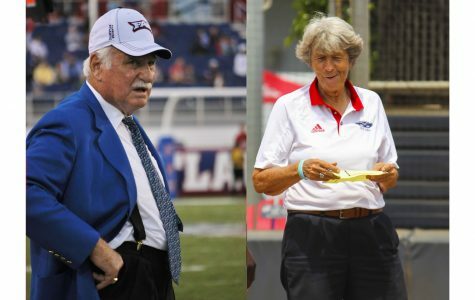 Florida Atlantic baseball’s hopes of a conference championship ended Saturday afternoon after it fell 13-2 to Rice University in Biloxi, Mississippi. 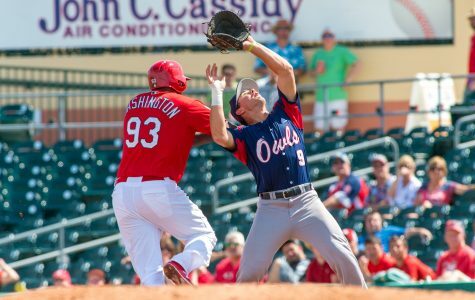 Florida Atlantic baseball advanced to the semifinals of the Conference USA Tournament after defeating Old Dominion University 6-2 Friday afternoon in Biloxi, Mississippi. 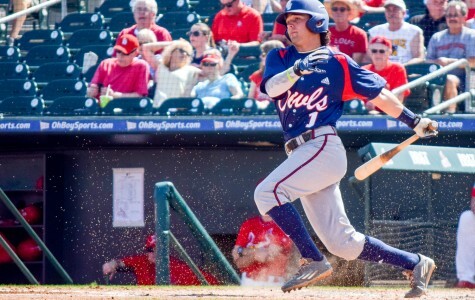 After trailing by two runs for what seemed like the entire game, Florida Atlantic baseball used a strong sixth inning to overcome its deficit and defeat Florida International University 8-4 Thursday afternoon in Biloxi, Mississippi. 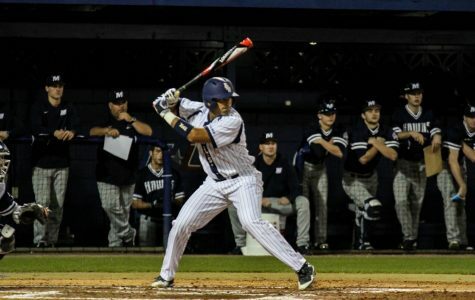 After playing from behind the entire game, Florida Atlantic baseball was unable to complete its attempted comeback, falling 5-3 to Rice University Wednesday afternoon in Biloxi, Mississippi. 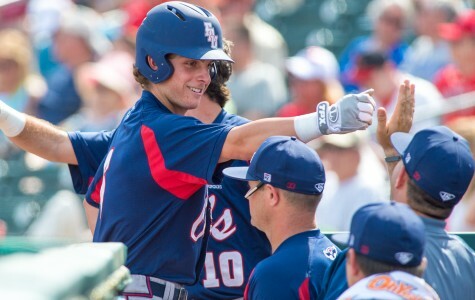 Florida Atlantic baseball will face Rice University in the first round of the Conference USA Tournament next week after defeating Old Dominion University in two out of three games over the weekend. 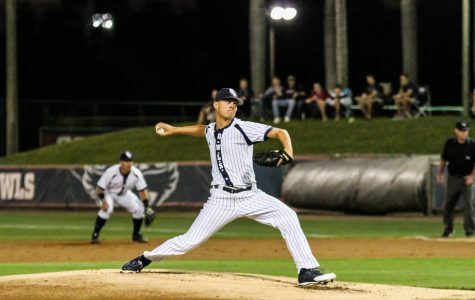 Florida Atlantic baseball defeated the University of Central Florida 9-4 Tuesday night in West Palm Beach after a heavy scoring burst early in the game put them ahead for good. 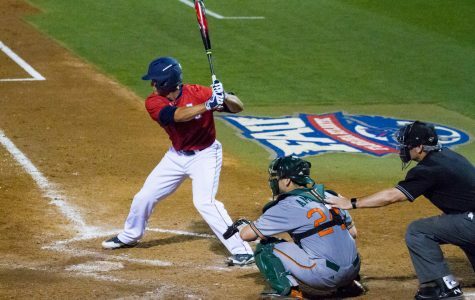 In its last away series of the regular season, Florida Atlantic baseball was unable to climb up the Conference USA standings, dropping two games at Western Kentucky over the weekend. 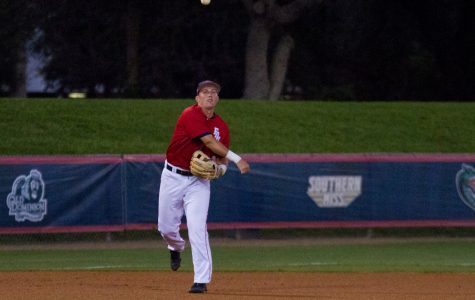 Florida Atlantic baseball dropped all three of its games at Southern Mississippi over the weekend, with two of those coming off walk-off runs. 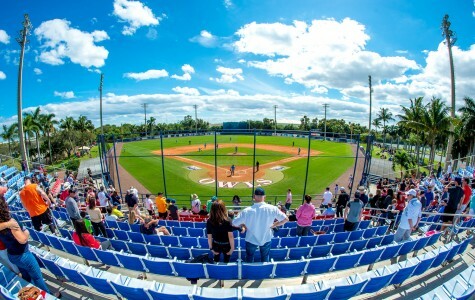 Florida Atlantic baseball defeated Florida Gulf Coast University 13-1 in the Owls first ever game at their new home away from home — the Ballpark of the Palm Beaches in West Palm Beach. Florida Atlantic baseball’s pitching unit allowed a combined 15 runs in the first two games, but shut out the University of Texas at San Antonio on Sunday to avoid a sweep over the weekend in Texas. 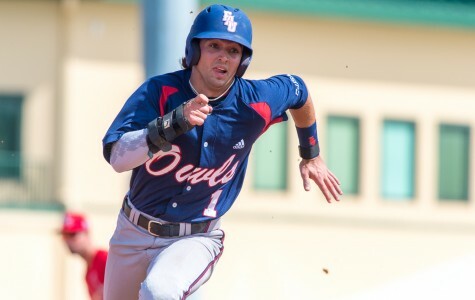 Florida Atlantic baseball was unable to get its offense going on Sunday after scoring 19 runs in the first two games, preventing the Owls (25-9-1, 12-3 Conference USA) from sweeping Marshall over the weekend.